Poetry Salon, Tuesday 9 February featuring Maitreyabandhu and our friendly and supportive open mic session! 7pm – 9pm, Ledbury Master’s House in the Panelled Room. Just come along! £5 including a glass of Poetry Gold cider. Maitreyabandhu lives and works at the London Buddhist Centre, teaching Buddhism and meditation and also teaches at Adhisthana near Ledbury. 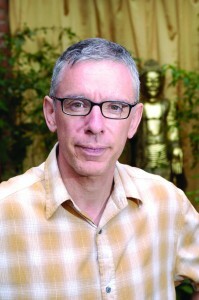 He has written two books on Buddhism, Thicker than Blood: Friendship on the Buddhist Path (2001) and Life with Full Attention: a Practical Course in Mindfulness (2009), both with Windhorse Publications. His forthcoming book is The Journey and the Guide. Maitreyabandhu has won many poetry prizes including the Ledbury Poetry Competition the year Billy Collins was the judge.